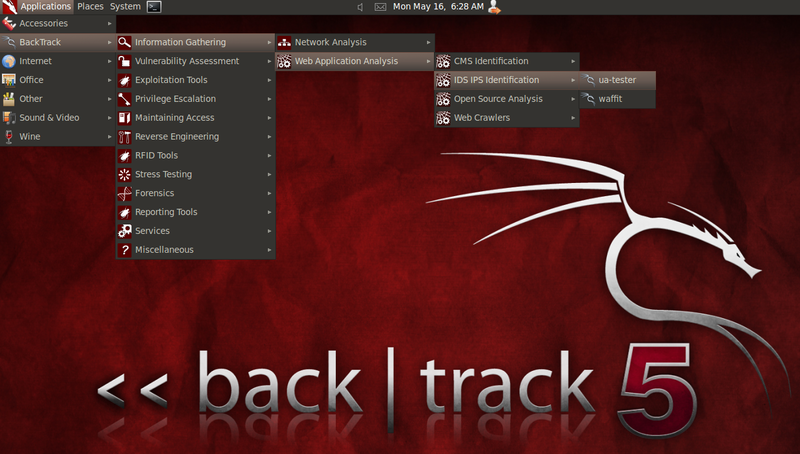 UAtester now in Backtrack 5! Just a quick one to say that those interested in testing out the UAtester script can find the latest version in the newly released Backtrack 5. It’s a real honor to get UAtester accepted to a distribution like Backtrack, so I hope you guys enjoy and make use of it!